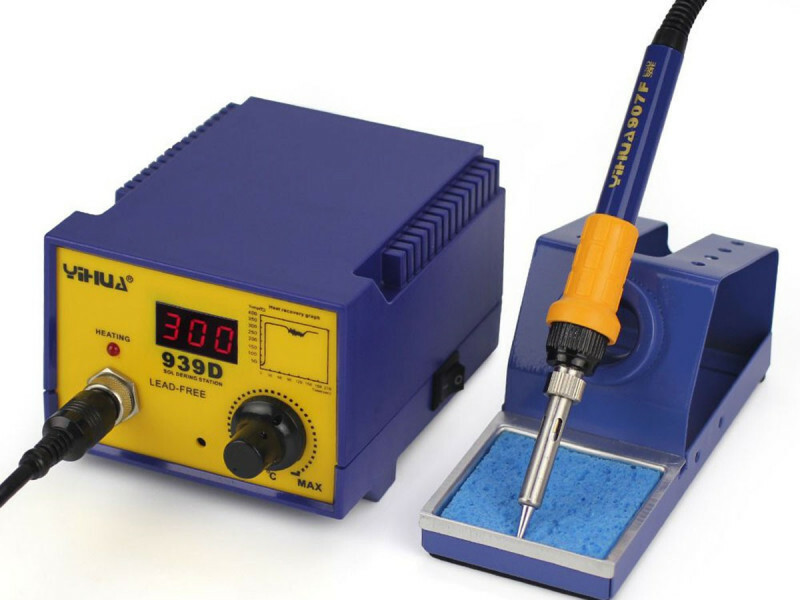 High quality soldering station capable of doing lead free soldering. 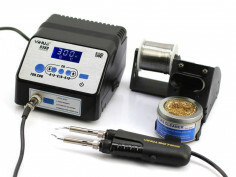 It uses 75W Japan made ceramic heater which ensures long life and reliability of the product. 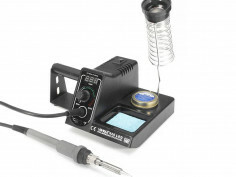 It features a Samsung microcontroller to deliver precise temperature stability and quick warmup. 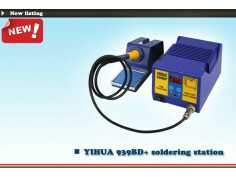 The product is ESD safe. 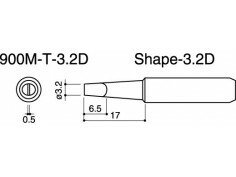 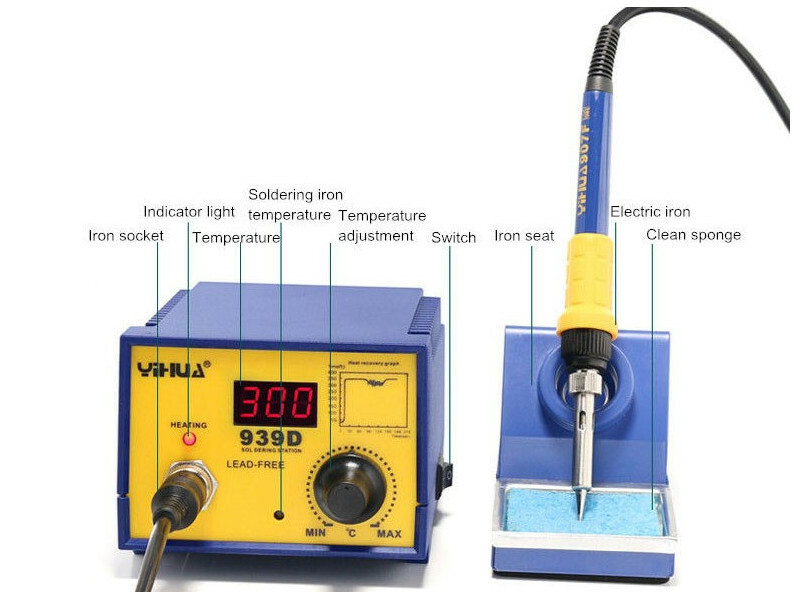 The YIHUA-939D employs microchip-PID programming for high-speed 200ms real-time tracking of soldering iron tip temperatures, with real-time calibration! 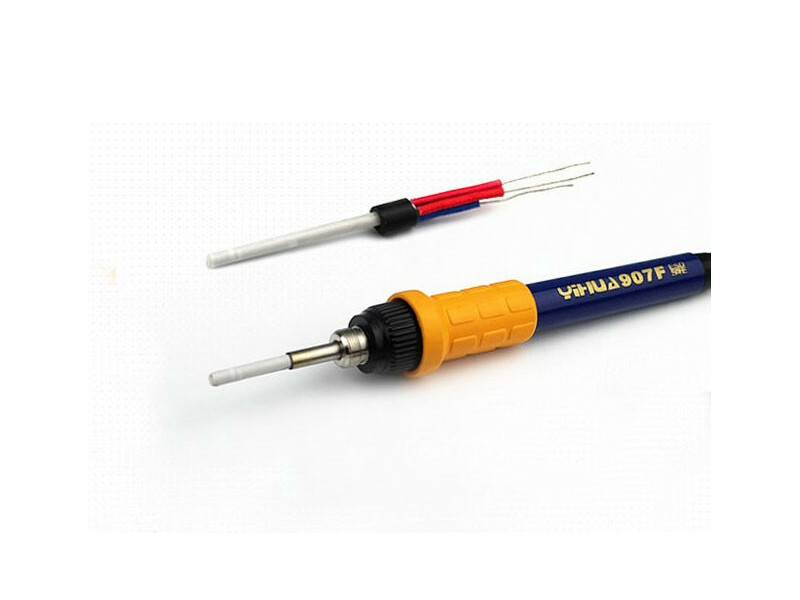 It comes with fast temperature compensation function,which ensures stable temperature and it can reduce greatly the temperature error. 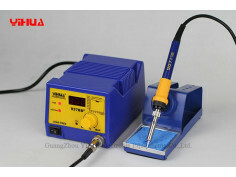 The constant temperature digital soldering station suits to all kinds of environmental extremes. 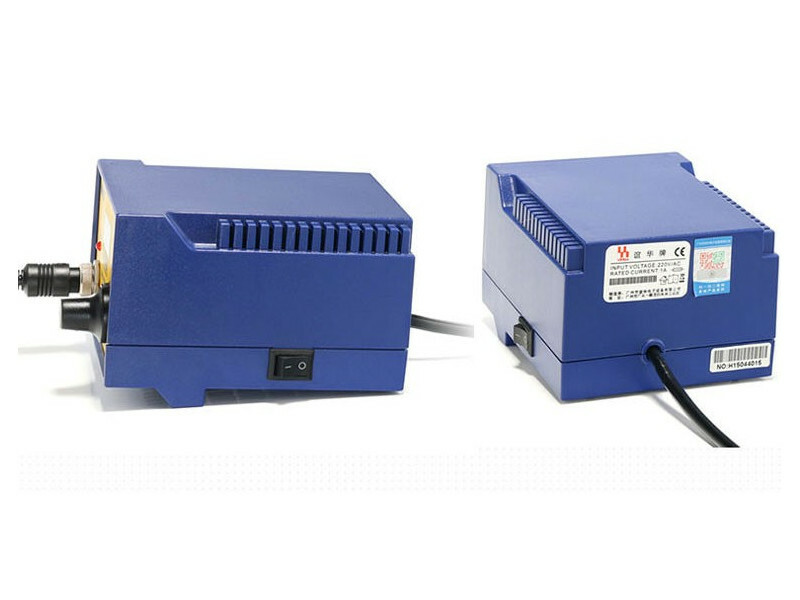 It also has automatic fault detection and alarm functions. 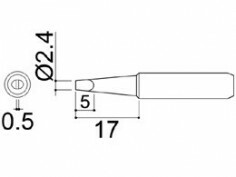 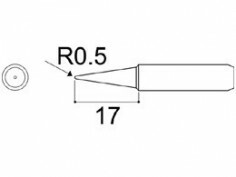 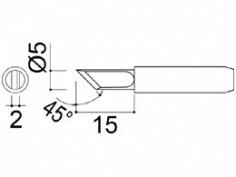 The unit employs an imported high power heating element for fast temperature compensation, especially useful for large joint welding, welding repairs, and difficult desoldering work, in addition to general welding applications and soldering small sized components. 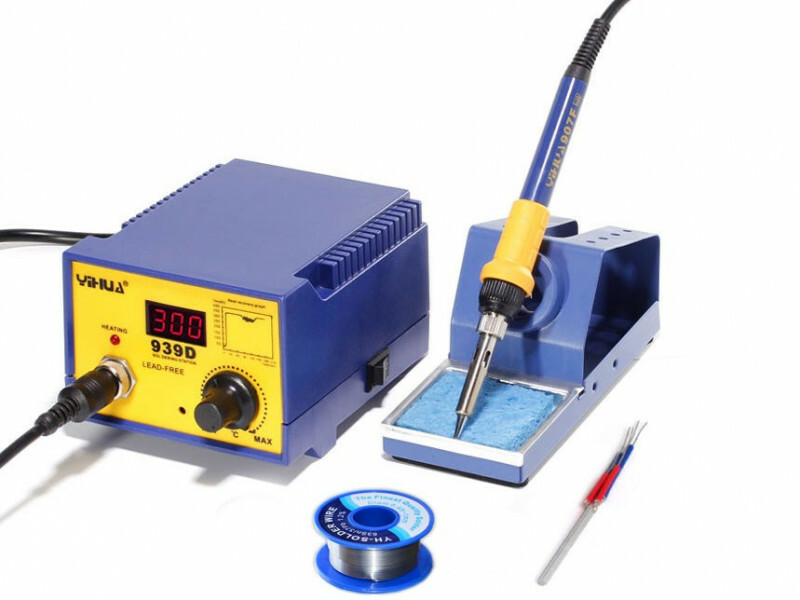 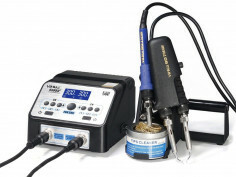 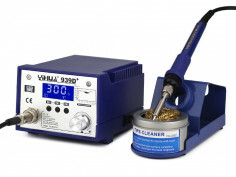 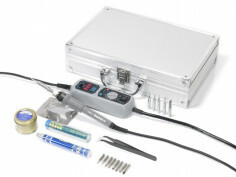 This soldering station comes with a blue ferroalloy soldering iron base for durability. 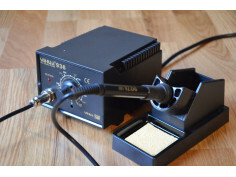 What's in the box: main unit + power chord, manual, soldering iron with tip (900M-T type), holder with sponge.